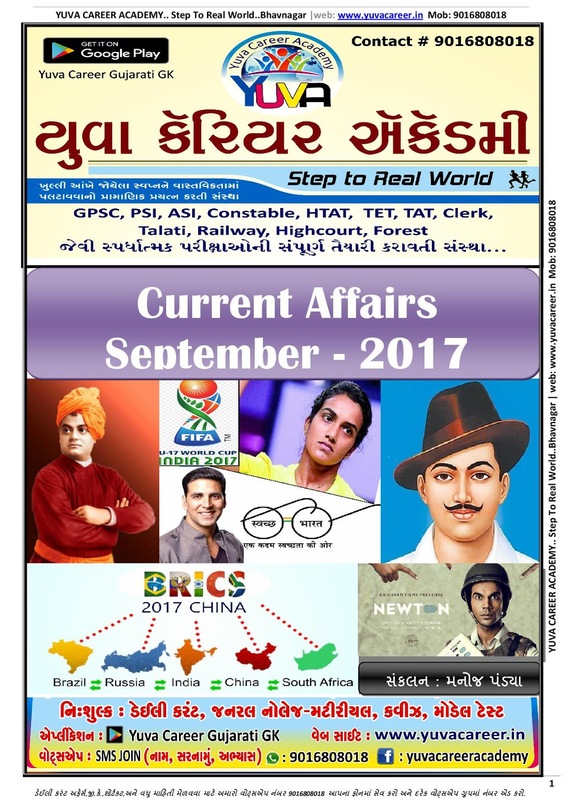 WORLD OF GK: September Month Current Affairs For PI Exam By Yuva Career Academy. September Month Current Affairs For PI Exam By Yuva Career Academy. 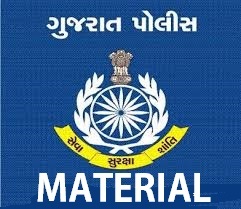 CLICK HERE TO DOWNLOAD CURRENT AFFAIRS FILE.